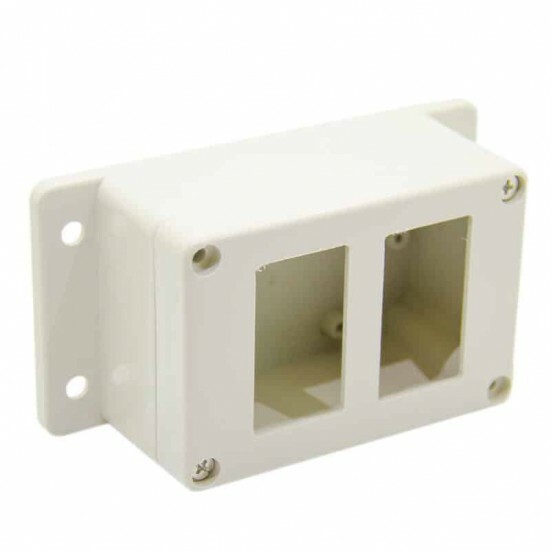 This is the perfect project box to safely protect your digital panel meter, fits any of our Digital Ammeter, Digital Temperature, Digital Volt or Combination Digital Voltmeter/Ammeter units that fit into an industry standard 45 x 26mm opening size. 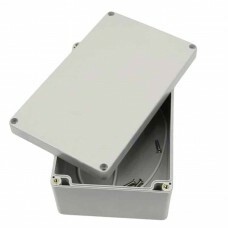 Store your project safe and sound in this professional weatherproof box. 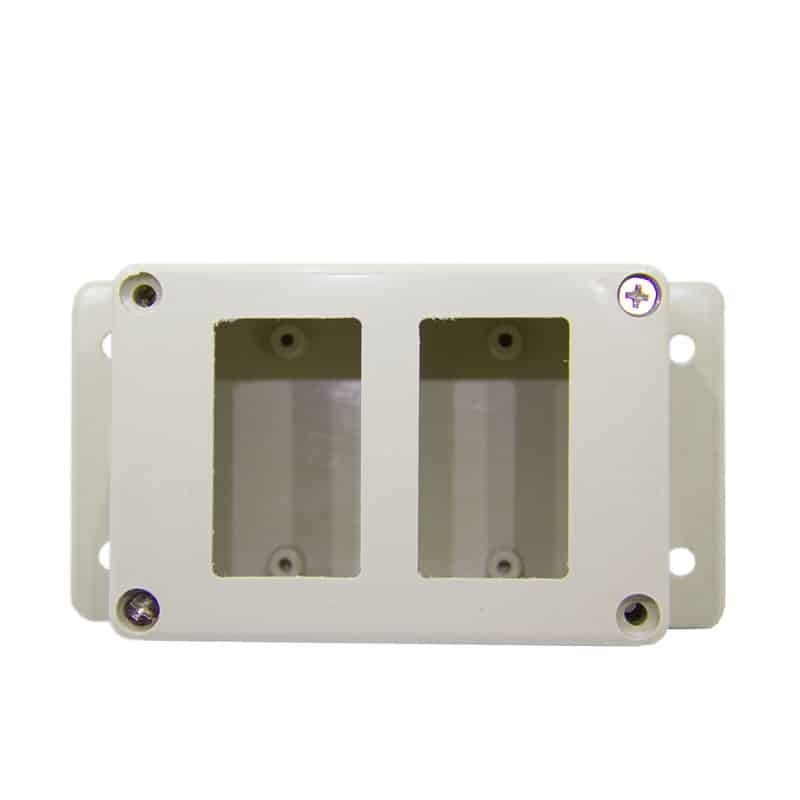 Machinable heavy gauge extruded plastic body with built-in weatherproof gasket seal with a tongue and groove joint between the top and bottom, and the easy-open screws that can be taken apart as many times as you wish without worrying about cracking or stripping. 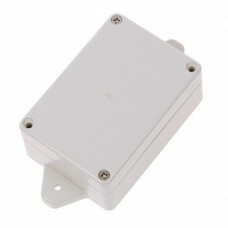 The enclosure has two external mounting tabs enabling ease of mounting to a fixed surface where needed. 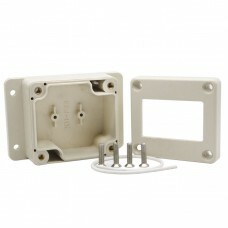 Store your project safe and sound in this professional weatherproof box. 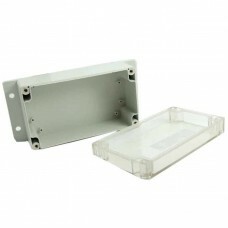 Machinable heavy gauge extr..
Project Case with Digital Meter Cutout With Precision Cut for Digital Meters This is the perfect p..
Project Case 158x90x65mm with Clear Lid and Mounting Tabs Store your project safe and sound in..
Project Case 200x120x75mm with Solid Lid Store your project safe and sound in this professional we..